Tucson, Arizona—Linda Gonzales, age 64, remains hospitalized in intensive care following a bizarre accident while riding a motorcycle driven by her fiancé, Ron Bondy, age 68. 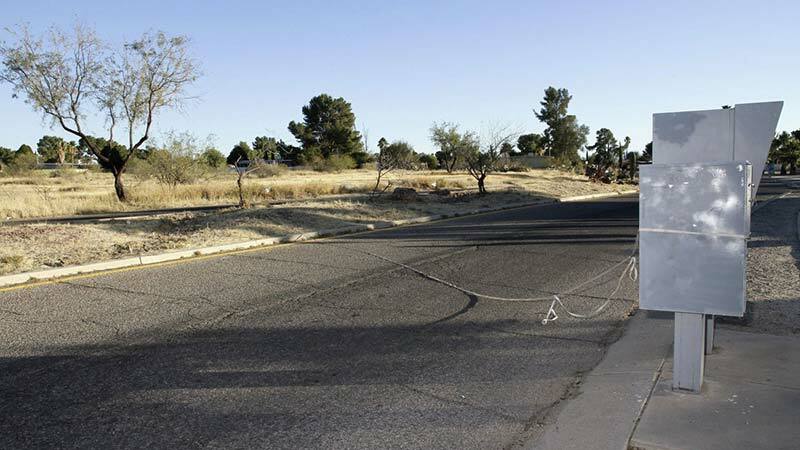 The couple was enjoying an afternoon ride near their home in the vicinity of Pantano and Irvington Roads on February 7th when the accident occurred. 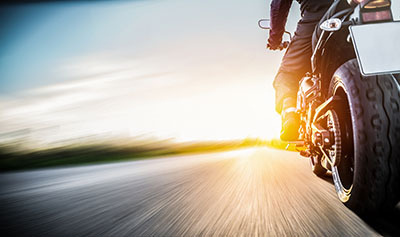 Near their destination, Mr. Bondy reached forward to activate a switch on the motorcycle, just as their motorcycle ran into a flat-braid rope suspended over the roadway. Ms. Gonzales took the full brunt of the force of the collision. Accident investigators reported the rope was tied to a tree on one side of the roadway and a mailbox on the other. They determined the couple was traveling at about 15 miles per hour. The rope struck Ms. Gonzales across the mouth, cutting into her cheeks and dislocating her jaw. She suffered a collapsed lung and a severed artery in her jaw. In a subsequent surgery, doctors installed four titanium plates in her face. She remains in the surgical intensive-care unit at Banner University Medical Center, where she is expected to stay for another month. Her jaw is wired shut and she is on a feeding tube. She faces more surgeries and a lengthy rehabilitation. A neighbor told investigators he saw four teens with a rope in the area shortly before the crash. A GoFundMe page has been established to help with medical, rehabilitative and home-care expenses. Police accident investigators encourage anyone with information about this or similar incidents to call 88-CRIME or submit a report online at www.88crime.org. We wish Ms. Gonzales well throughout her lengthy recovery and rehabilitation.